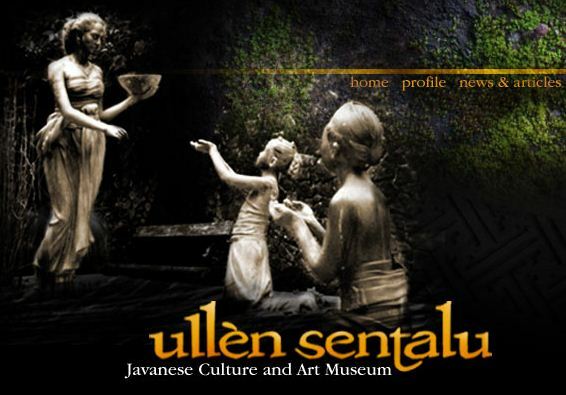 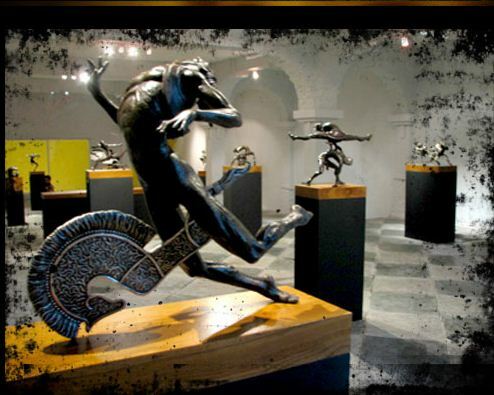 ULLEN SENTALU – JAVANESE CULTURE & ART MUSEUM – Mbatik Yuuuk!!! 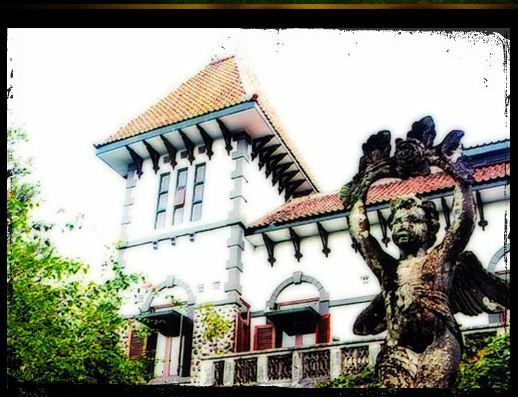 If you visit Indonesia especially Yogyakarta, there is a recommended place to visit. 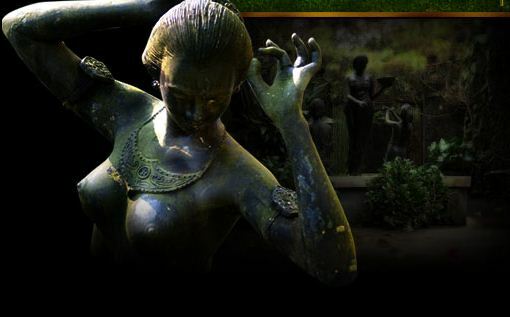 It’s a beautiful place and you will get an amazing experience.